Description: Everyone in the community is invited to enjoy an evening meal at no charge. This is a time for fellowship with old friends and a chance to meet new ones. Delicious entrees are furnished by Sodexo (Luther College food service) and McCaffrey's Dolce Vita. Local churches and organizations provide salads, desserts, and volunteers. 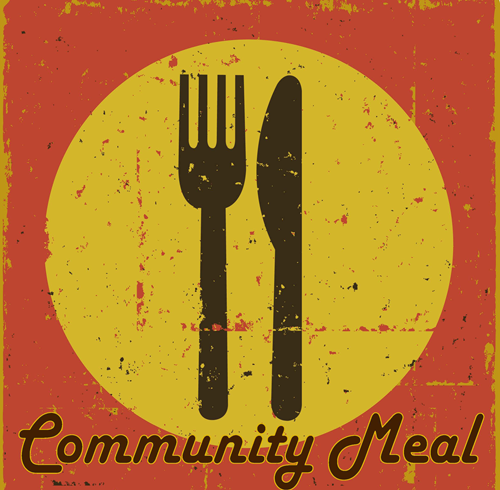 Details: The steering committee for Decorah Community Meal is made up of representatives from Decorah Lutheran and several other area churches. Meal is served at First Lutheran Church on the first and third Thursday of every month.